AfterShock have a new addition to their team – plus have a look at what is coming out in April! 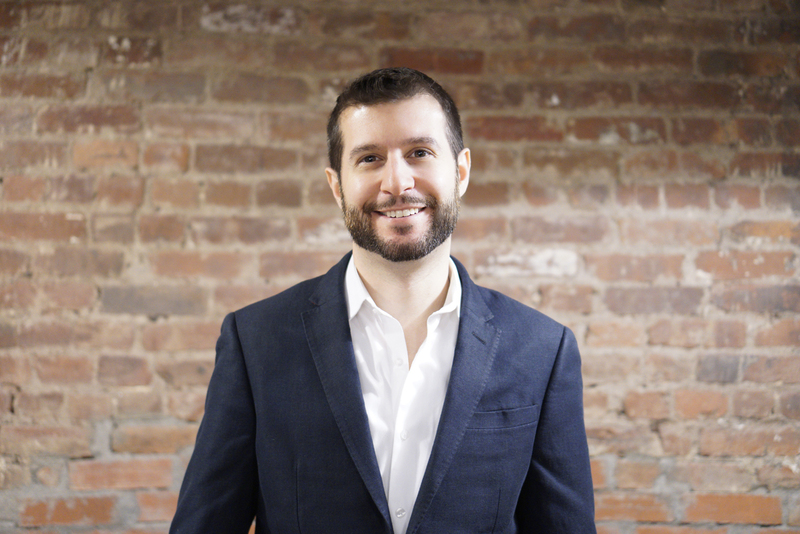 During his time as Executive Producer for Disney Publishing Digital, the team rose to be the #1 Global Kids app publisher. In this role, he led production and creative for dozens of Disney, Marvel & Star Wars apps, several of which received the prestigious Apple iTunes Best of the Year award. With Marvel Entertainment, he spearheaded the extension of film experiences to print products across new and existing formats. Films include Iron Man, Captain America, Thor and Iron Man 2. With DC Comics, he oversaw the digital art direction of Superman, Batman, Wonder Woman, and the rest of DC Comics library for both online and digital initiatives. Led by a young Theodore Roosevelt, a motley crew of soon-to-be American legends must work together to solve a mystery that threatens all of existence. Harry Houdini — street magician and master of misdirection. Annie Oakley — a washed-up entertainer, eager for a chance to prove herself in a real war. Jack Johnson — an undefeated brawler and the son of ex-slaves, determined to get his shot at the heavyweight championship… When a terrifying alien technology destroys the USS Maine, these unlikely allies set sail for bloody Cuba, into the heart of a brewing conflict, to wage a shadow war against the greatest threat mankind has ever known. Before they were famous, they were… ROUGH RIDERS. Meet the World’s Greatest Con Artists on the eve of the greatest scam in human history –ripping off the Gods themselves! The high-stakes, high-octane story of JACKPOT! begins here! 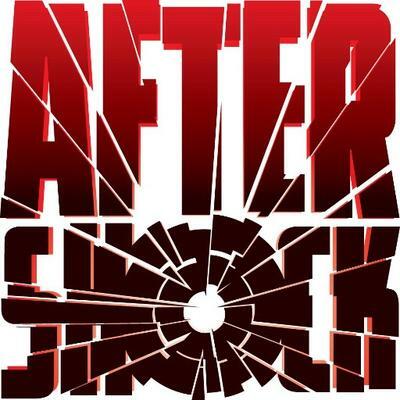 Ray Fawkes, acclaimed creator of INTERSECT (writer of Gotham by Midnight and Batman: Eternal) teams up with Marco Failla (Spider-Man & the X-Men) to bring a new mind-bending, genre-busting monthly series from AfterShock! It’s dark. You’re alone. Then there’s a knock. You open the door to find two seemingly normal kids. They ask to come in, to borrow your phone to call for a ride. You find yourself overcome with an intense fear that you can’t explain. And then you notice their eyes… black… SOLID black. You want to run, but now they’re inside. It’s too late. They have you. Eisner Award winner Joe Pruett (X-Men Unlimited, Cable) is joined by artist Szymon Kudranski (Spawn, Penguin: Pain and Prejudice) for this terrifying new horror series. Captain Kid tells the story of an average guy and huge comics fan, who gets to become young again by transforming into a super-hero. If it happened to you, would you ever change back?